New Continental tires, excellent condition. One owner, service records. 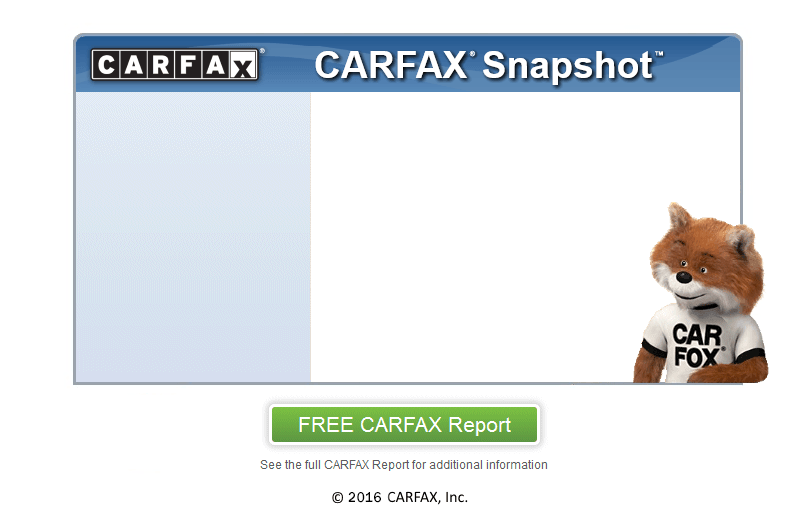 Clean Carfax, warranty. Please call Matt 216-496-2711. We take trade ins and offer financing.